The martial arts are certainly elegant and can look impressive, practising katas or sparing barefoot in a sports suit (Gi) on a soft floored dojo. However despite the fact that this bears little resemblance to a real self defence scenario, to learn to defend themselves many people mistakenly believe that they need to get a martial arts Black Belt. That route can take 3 – 5 years and typically costs £1,835, and still may not give you the confidence you need and deserve. Cash: The simplest and easiest is cash on the day. 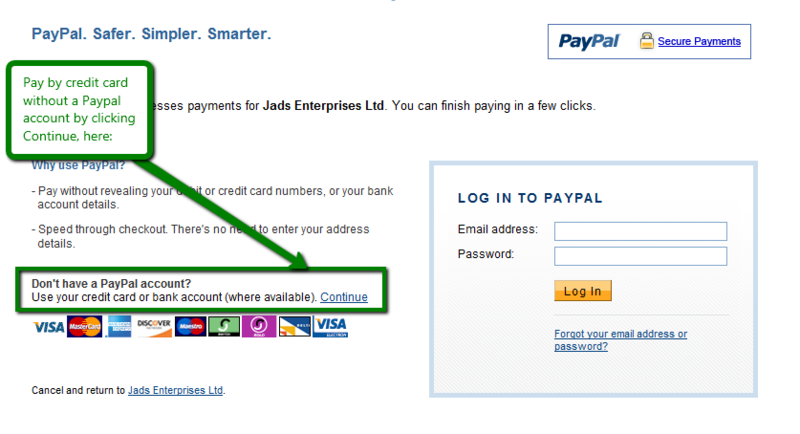 Paypal Account: If you have a Paypal account already setup, you get an opportunity to pay this way at the time of booking. 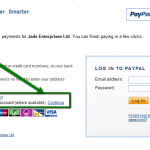 Credit or Debit Card: Some people don’t realise that you can pay by credit card or debit card on the Paypal site; you don’t need to have a Paypal account. Click the image on the right to see how. In order to keep the quality of teaching at our seminars to the highest possible level, we strictly limit the number of places on each course. We advise you to book early to make sure you get the slot you want, so click one of the Upcoming Events on the left, or go now to the booking page here before your course books up. "Really enjoyed the course. Fantastic knowledge of how evolution has shaped our defensive instincts, and how to apply these for our safety."